We believe that solving problems is easier when everyone has a seat at the table. That's why we established this program — to give every student access to an inclusive environment to learn and develop as engineers and leaders. 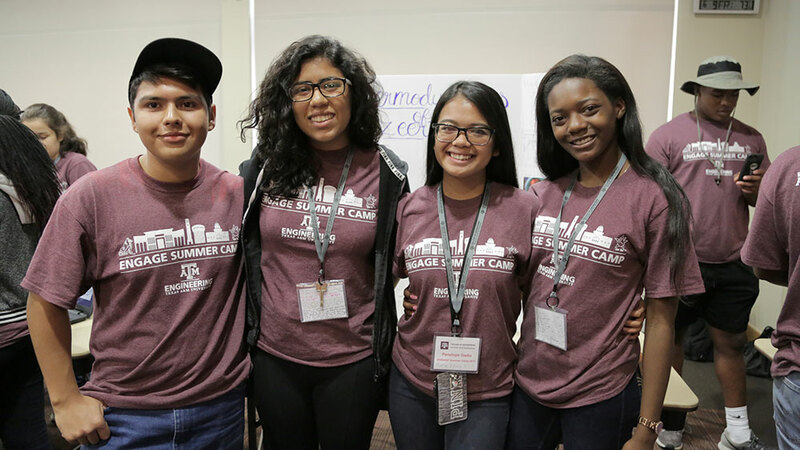 The Access and Inclusion program provides a community for all students, with a special focus on historically underrepresented populations. 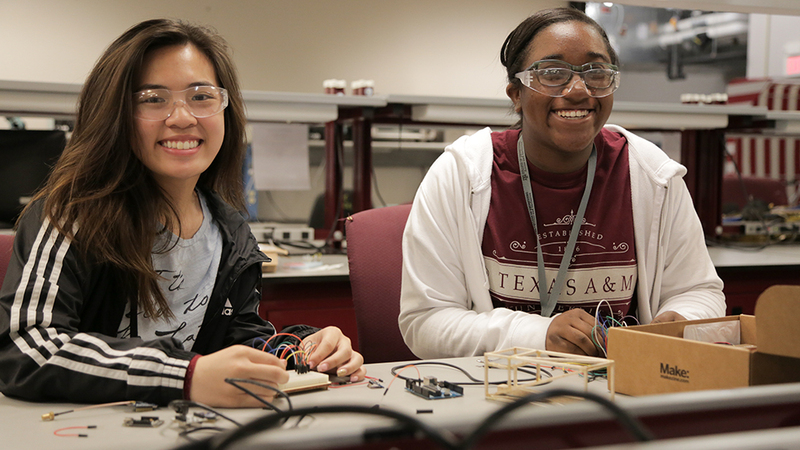 We want to make sure our students are successful and in turn, guarantee that the engineering workforce of tomorrow is more diverse and capable of solving domestic and global issues that affect us all. 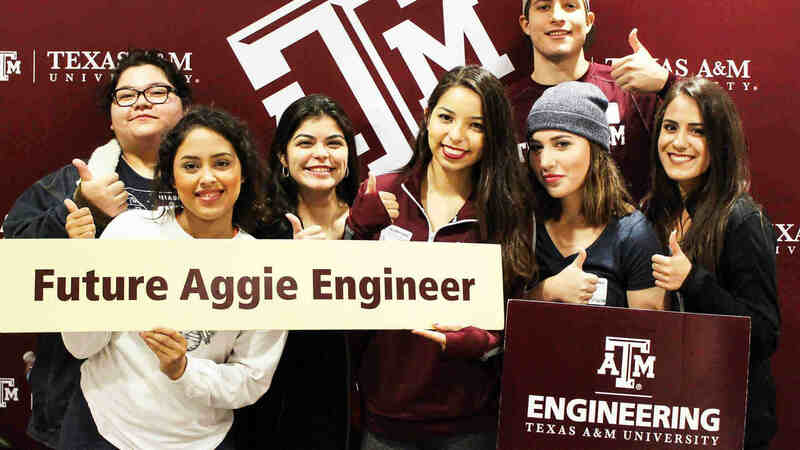 Learn about our ENGAGE (ENGngineering Aggies Gaining Experience) ) programs and experience what it’s like to be an engineering student at Texas A&M University. Become a part of our community and get help with your homework, too. 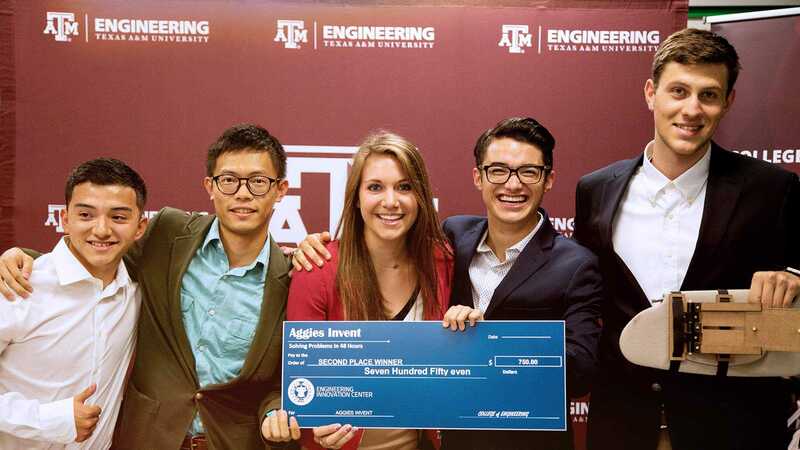 The Access and Inclusion program provides a community for engineering students to learn from each other and develop as leaders.